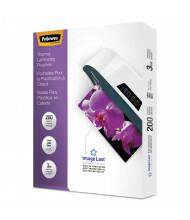 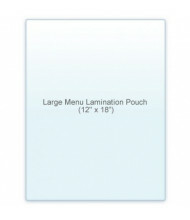 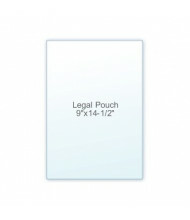 Browse our large selection of laminating pouches for your pouch laminator. 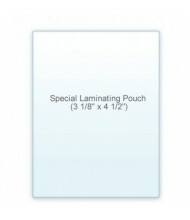 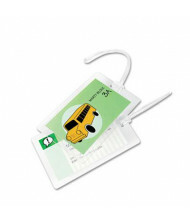 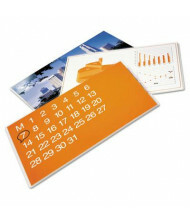 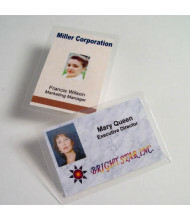 Laminating pouches come in 3, 5, and 10 mil and are compatible with pouch thermal laminators. 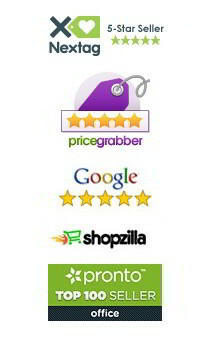 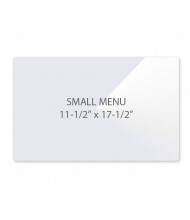 Pouches are available in menu size, legal size, letter size, and more, please use the Shopping Options on the left to narrow your search. 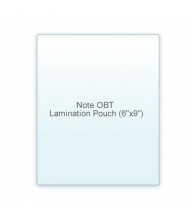 For a complete selection of pouch laminators, please see our pouch laminator category.